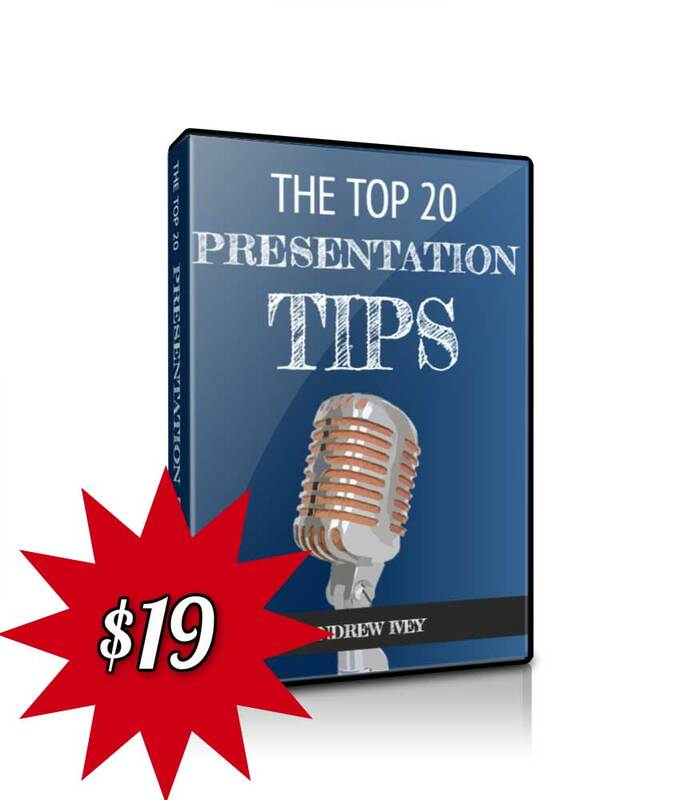 There seems to be no end to the series of clever, resourceful applications targeting business presenters. No doubt their developers sense that many business presentations could do with a bit of spice, some more magic perhaps. Or just a PowerPoint alternative. But, it’s questionable whether these applications will ever meet the targeted need for better presentations. 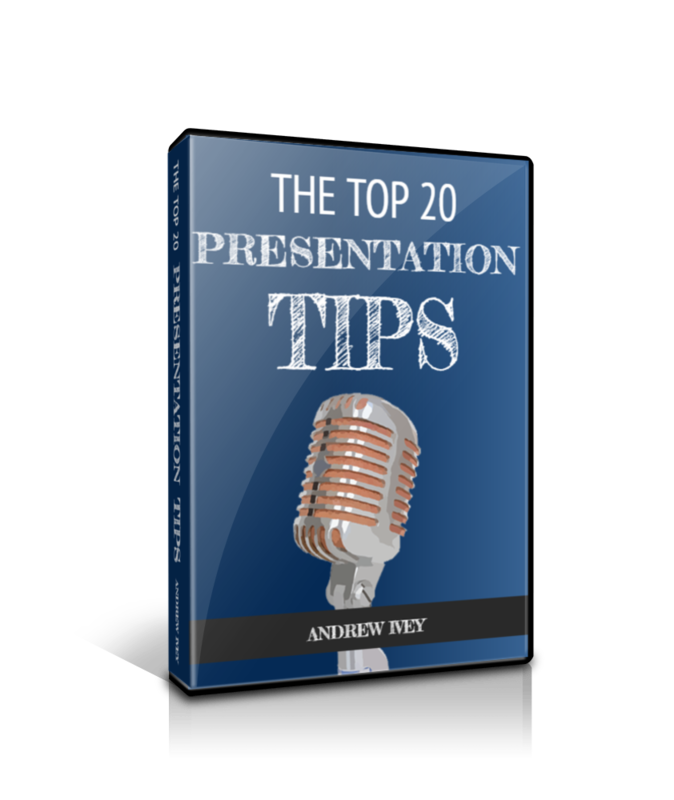 Or whether the presenters themselves will ever rise to the occasion and create the rich content that’s promised in the press releases. 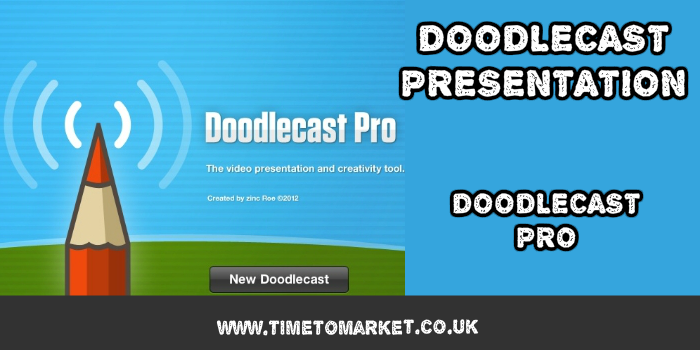 So, the most recent offering comes from Toronto-based Zinc Roe with their Doodlecast presentation application, Doodlecast Pro. But the appeal of these apps is obvious. And we can only hope that their potential is realised to the full. Doodlecast Pro has some interesting origins. Such was the success of and reaction to Zinc Roe’s Doodlecast for Kids application that the designers developed a business-oriented product with all the creativity and originality of the original children’s product. So, Doodlecast presentations became possible. Neat. The iPad app’ can record your voice as you draw, resulting in original video content that has immediate applications for a business Doodlecast presentation or a training session. It’s capable of mashing together various content sources, importing, exporting and uploading. All the sorts of clever and innovative things you’d expect of an Apple app, priced at $3.99 in the Apple store. If you have an iPad, then you might be tempted to give it a try. Here’s to creative Doodlecast presentations. 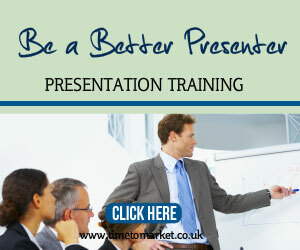 You can, of course, discover more great PowerPoint presentation alternatives with Time to Market. Or, when you are ready to re-discover your own presentation skills, you can ask us to arrange a presentation coaching session. 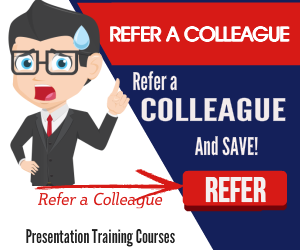 A one-to-one presentation coaching day will re-invigorate your presentation energy, so you can take every presentation opportunity. So, please don’t hesitate to get in touch when you are ready to find out more.